Click here for direct link to Register for current programs! 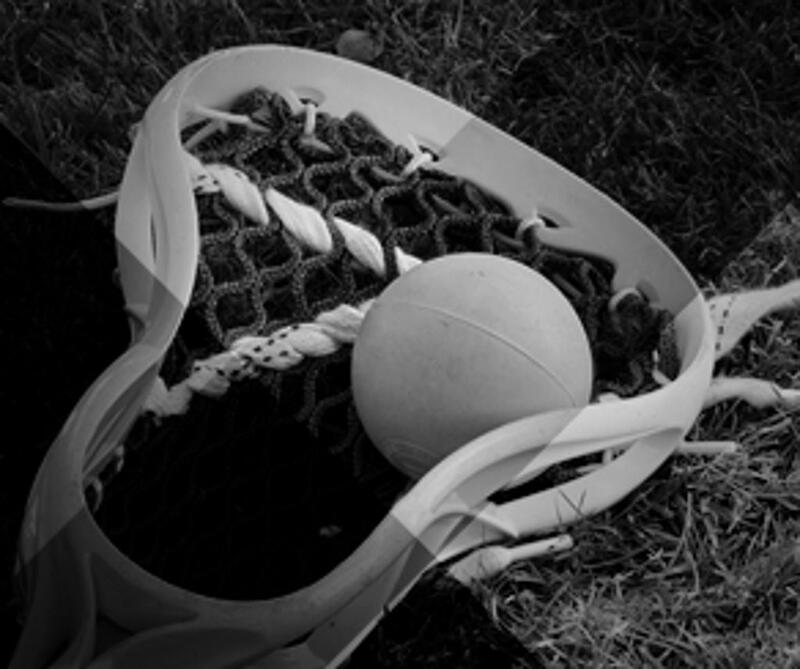 Register now for the 2019 Spring Field Lacrosse Season! Tryouts begin INDOORS at the JACK the week of March 25th - see the Calendar for details! You must be registered to attend tryouts. 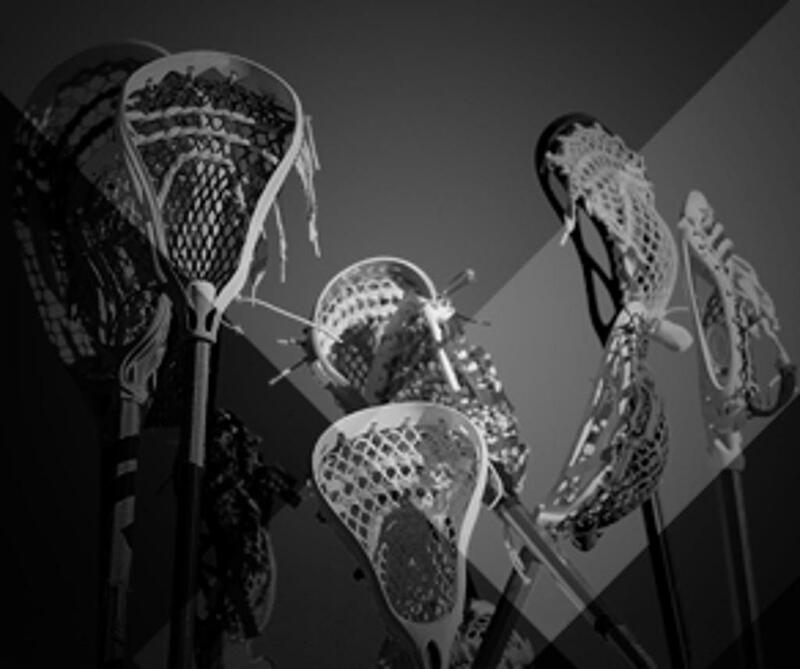 We have had so much success with our try lacrosse program that we have a really large group of kids wanting to try it. We would like to split the group up into ages so your little players can get more out of these sessions. 2012-2007 (tyke to peewee) will be on Feb 4th - 6-7 *CANCELLED due to snow day - Rescheduled to March 4th!! This is for "new" player this year only. Both these session are now full. We are looking to add another date, please stay tuned. Order your discounted Rock tickets before Mar 15th! The Hawks are visiting the Scotiabank Arena on Mar 30th and if we sell 50 tickets our Tykes can participate in the first ever Rock Jamboree in the afternoon! Get your Hawks shopping done at Sharpley's! CANCELLED: All Field practices for tonight April 18th. ©2019 Huntsville District Minor Lacrosse Association / SportsEngine. All Rights Reserved.